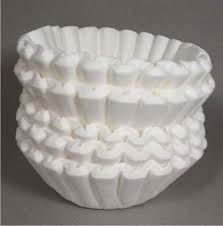 Some pretty amazing uses for coffee filters you may have never considered. These awesome lint-free, tear-resistant holders are fabulous! 4. Put a few in a plate to soak up grease from fried bacon, french fries, chicken fingers, etc. 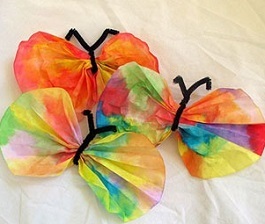 Here are a couple of amazing coffee filter crafts that some pretty crafty folks have done — check these things out using coffee filters. Don’t waste a thing! The less you waste the more you save and I’m a Modern-Mom-Saving!! This is my money saving tips on a BIG priced item that goes in my grocery cart rather often, Coffee. Here is a way to make the best Iced Coffee using my Coffee Ice Cubes. No need to buy any special equipment to make steamed milk at home. Enjoy a warm cup of cappuccino at home instead of Starbucks today. Save yourself a pretty penny by the end of the year easily learning how to make homemade steamed milk for yourself & turn it into your favorite coffee drink. Each week I save money without giving up my love of specialty coffees, by making a few at home. My personal favorite drink is a homemade mocha cappuccino (a Mochaccino) with chocolate syrup drizzled in the bottom of the cup before making my cappuccino! YUM!! Homemade steamed milk recipe: Here is how to make homemade steamed milk with no special equipment. You need a glass jar, lid and a microwave! Put 1/4 – 1/2 cup milk in a microwave safe jar (like a ball canning jar) with the lid off. Warm milk until it’s steamy. Put the lid on and shake vigorously for 1 minute — add your preferred amount of milk and foam to your coffee. I use this same recipe for milk, cream or half-and-half! 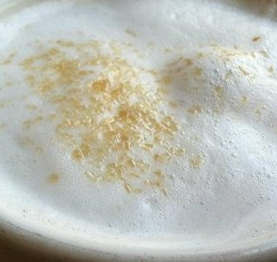 CAPPUCCINO: It’s equal parts coffee, milk and milk froth, then flavored anyway you fancy. After making the easy homemade steamed milk and froth. First, put your favorite sweetener or flavoring into the coffee cup. Next, add hot espresso. And followed by 2 ounces steamed milk and topped off with the milk froth. Mochaccino:: To make my personal favorite ~ Homemade Mocha Cappuccino, First, drizzle 1/2 – 1 tablespoon of Hershey’s Chocolate Syrup in the cup (up the sides too) do this before adding espresso and milk. After the milk & froth is added, drizzle a few swirls of chocolate syrup on top! LATTE: Milkier than a cappuccino. It’s espresso and double the amount of milk topped with a dollop of milk froth. After making the easy homemade steamed milk and froth. 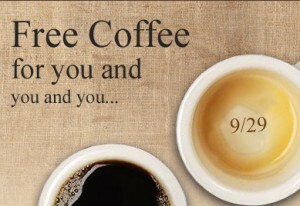 First, put your sweetener or flavoring of choice into the coffee cup. Next, add hot espresso followed by 4 ounces steamed milk and topped off with just a dollop of milk froth. 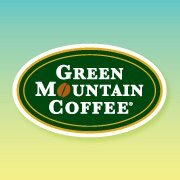 Try a free sampler of Green Mountain fair trade coffee, either a K-cup pack or ground coffee sample and there are coffee coupons to print also. Head over to their page and submit your request. If you requested be for it may not let you request again. 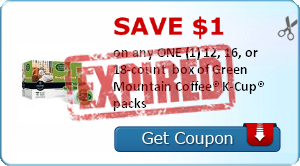 Plus great Green Mountain coupons too! $1 off Green Mountain Coffee Expresso Roast Iced Latte. Instead of buying expensive flavored creamers, you can try cinnamon sticks, dried citrus peels or homemade flavored sugars in your coffee and tea. If you still want cream add a splash of heavy cream, which is much cheaper than coffee creamers. Add 2 tsp of ground cinnamon, add 8 Tablespoons sugar, mix and use in coffee. Try this using pumpkin pie spices too. Cut a vanilla bean in half and scrape the seeds from the bean into the sugar, then bury the bean in the sugar. It takes about a week to infuse the vanilla flavor into the sugar. 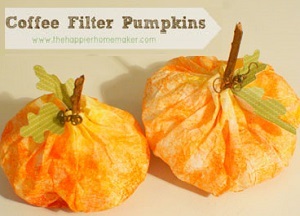 Take 2 1/2 tablespoons orange peel (white removed) and blend with 1/2 cup sugar until the peel is tiny specks. Stir into another 1 cup sugar!